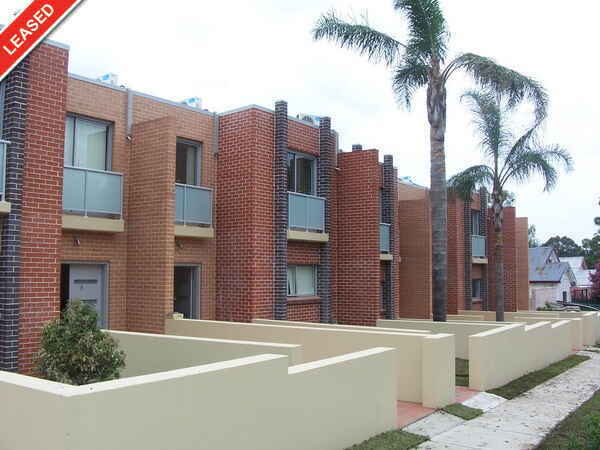 Full brick and concrete slab luxury Townhouse. Stylish Interior, Quality inclusions one year young tri-level full brick 3 bedrooms townhouse perfect for first home buyers. Fully tiled living and dining areas, modern gas kitchen with granite bench-tops, master bedroom with en-suite, 2 luxury bathrooms with floor to ceiling tiling plus 3rd toilets, sunny balcony, private paved courtyard, Remote double LUG.